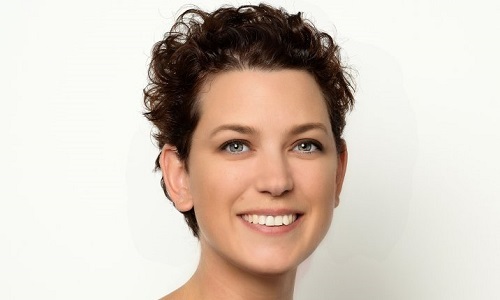 Marloes Caduff is the founder and CEO of Codillion.org. We develop and provide STEM-curriculums, courses and camps for kids. Our goal is for the next generation to become innovators instead of digital consumers.